Galveston Bay Fishing & Wade Fishing Guides Offshore Fishing Charters. Business Can Be Here !! 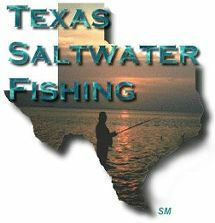 Copyright © Texas Saltwater Fishing.com. 1997/2018 All Rights Reserved.